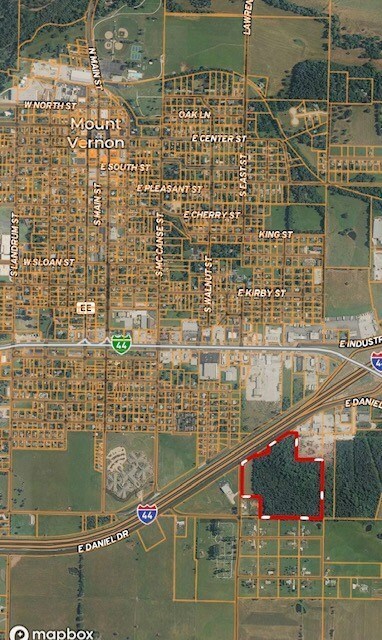 18.8 Acres M/L For Sale in Wentworth, MO. 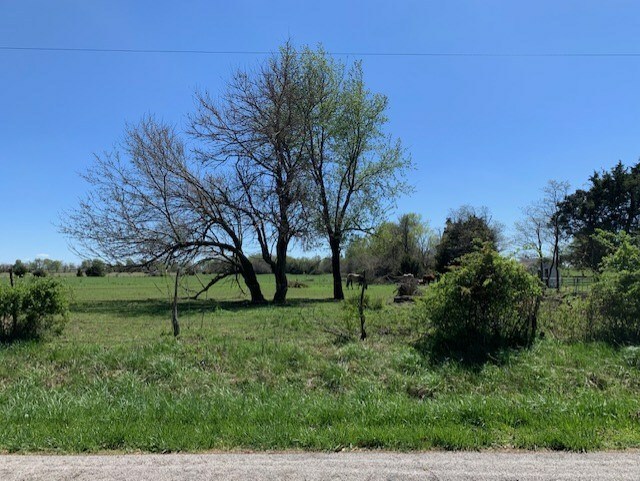 Farm For Sale in Greenfield, Mo. Nice Log Home Dadeville, Mo. One of a Kind Home In Lockwood, Mo. 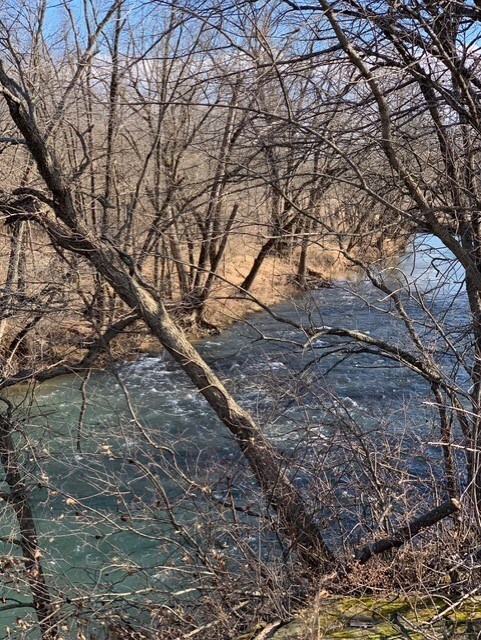 18 Acres and Country Home For Sale In Golden City, MO. 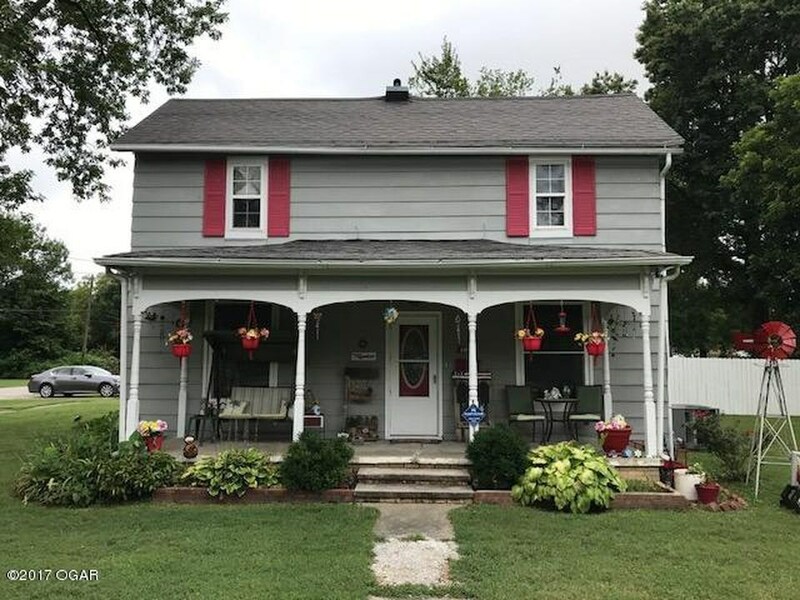 Victorian Home for Sale in Golden City, Mo. 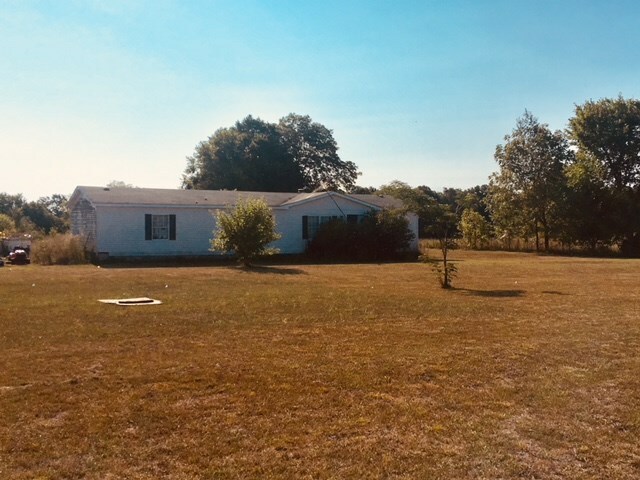 Country Home For Sale in Greenfield, Mo. 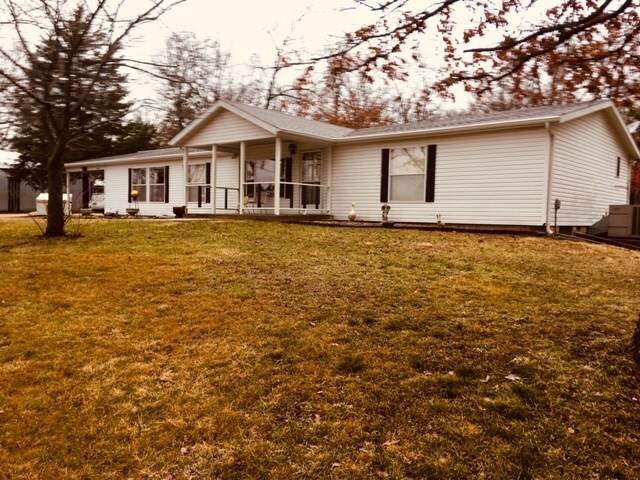 Nice Home For Sale in Lockwood, Mo. 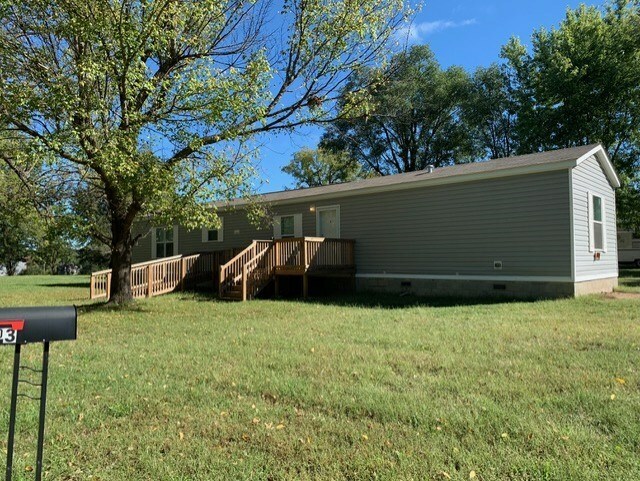 Mobile Home for Sale in Everton, Mo. 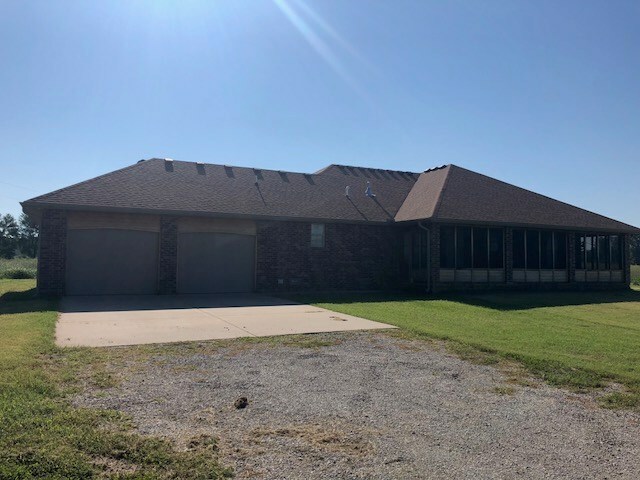 Home For Sale in Golden City ,Mo. 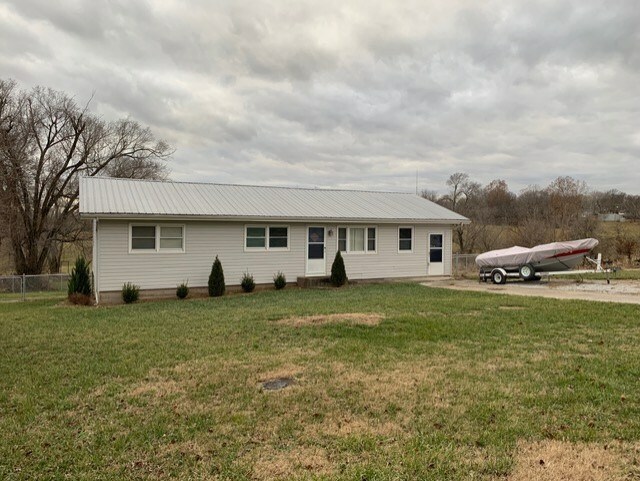 Nice Home For Sale In Golden City, MO. 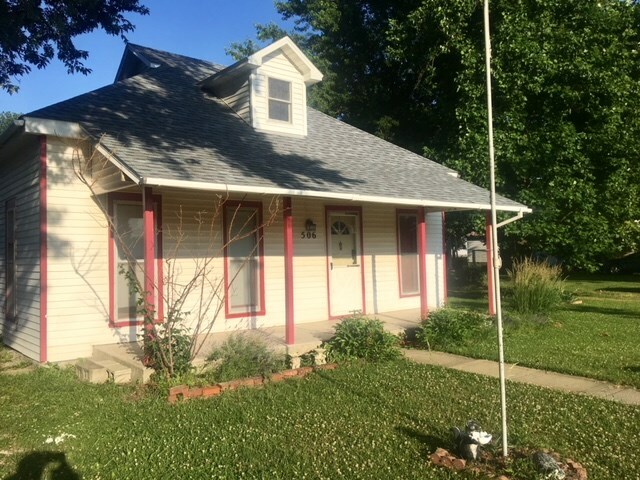 House For Sale In Greenfield, Mo. 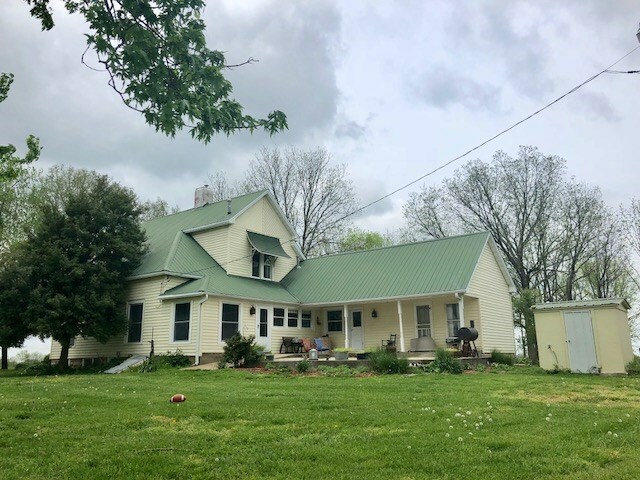 A Lot of House For the Money in Lockwood, Mo. 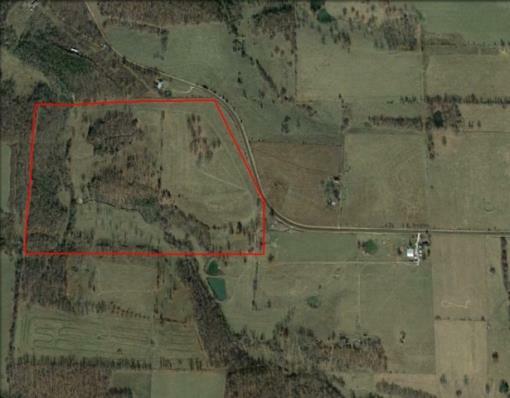 5 Acres with Runway in Greenfield, Mo.